With winter's arrival, the number of new construction jobs added to iHireConstruction fell for the second month in a row from 112,102 in November to 94,342 in December. Electrician took over the top spot as the most in-demand job with 9,732 openings added in December, followed closely by project manager/construction manager (9,673). Other trends to note for construction jobs include an uptick in average job ad length (2,900 characters to 3,100 characters) as well as an increase in average job ad age (28 days to 33 days). 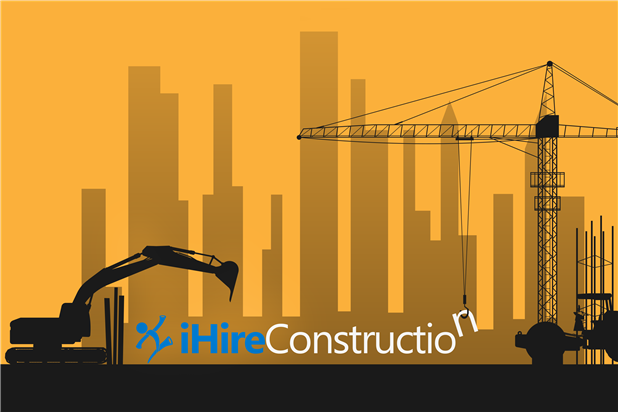 On the candidate side, project manager/construction manager and foreman/supervisor continue to be the most popular titles for construction job seekers and account for almost 20% of iHireConstruction’s registered users. Passive candidates continue to make up approximately 68% of users versus 32% active construction job seekers. Read our full monthly report on construction industry data below.